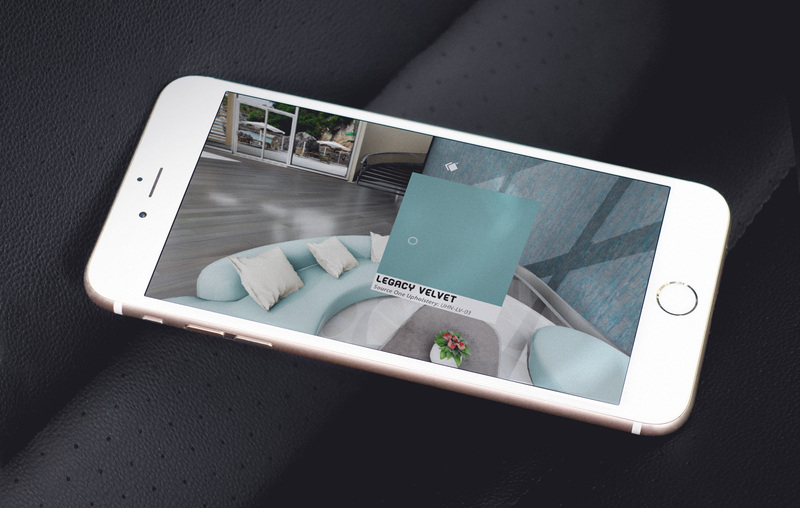 When it comes to interior surfaces, TRI-KES is a leader in the industry and they are using VR to demonstrate their latest wall coverings and fabrics with a new mobile Cardboard App created by Groove Jones. The App is available for both Apple iOS and Android devices. By gazing at walls, pillows, couches can ceilings, customers can see a high resolution swatch. 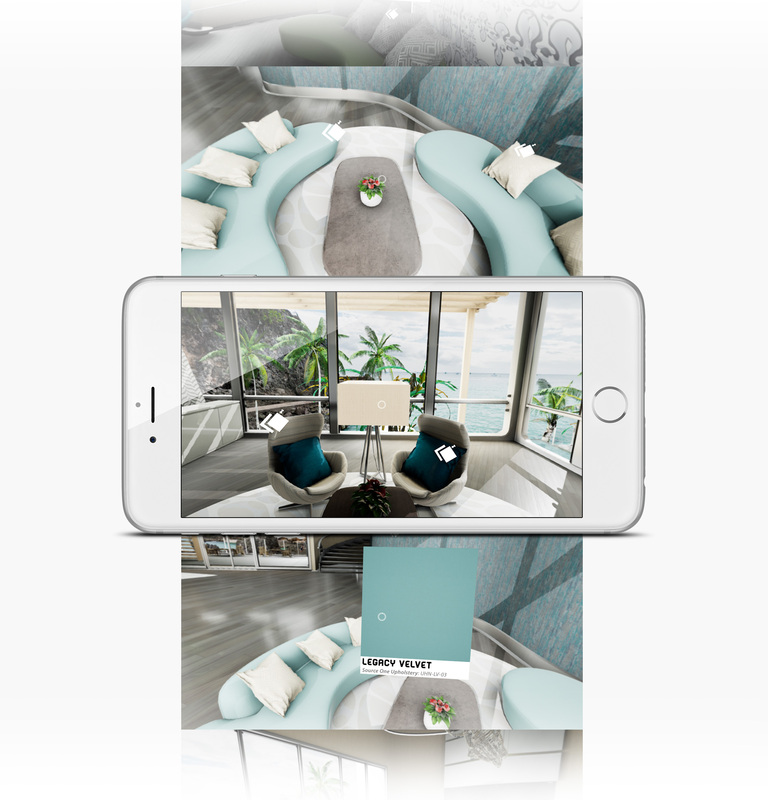 It’s simple – imagine being able to tour a space from anywhere that your our your customers are. 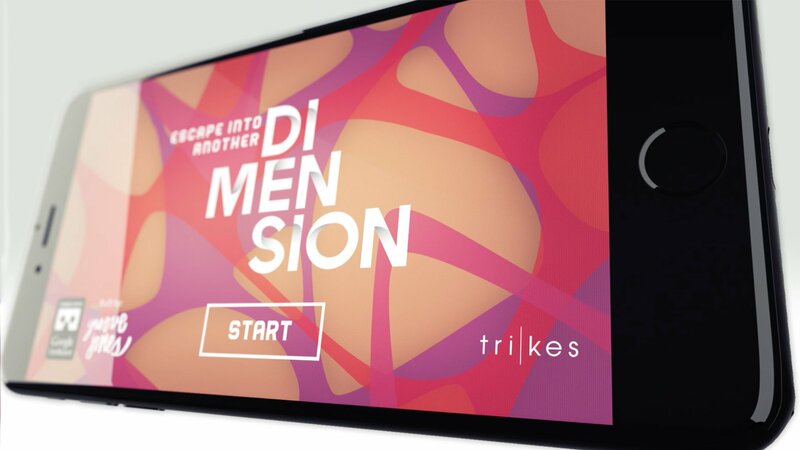 Mobile VR Apps allows the TRI-KES sales team to carry a compelling and innovative presentation in their pocket. 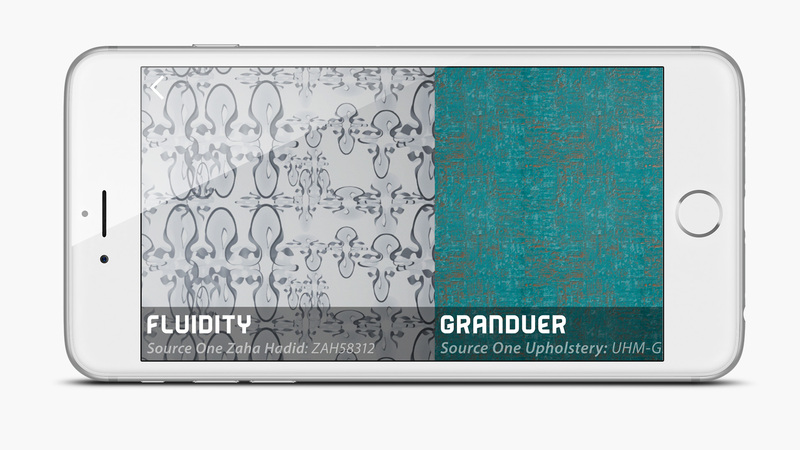 The App is also being used as part of a direct mailing campaign to designers and decorators.